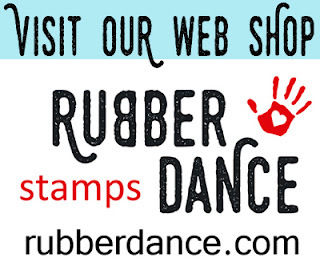 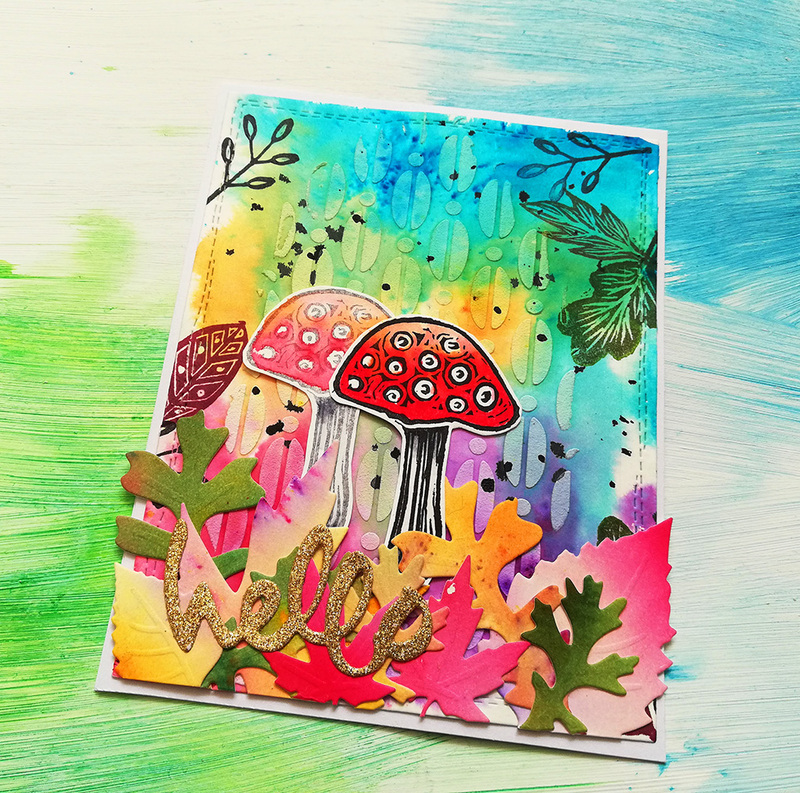 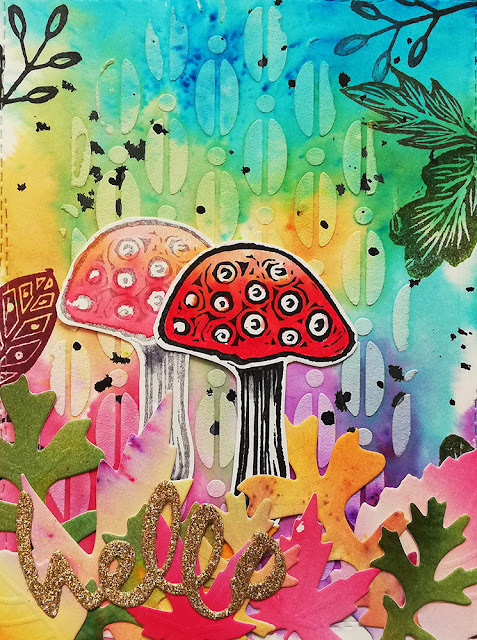 I am part of the "Save The Crafty YouTuber Hop" this time and I am sharing a mixed media greeting card with Rubber Dance Stamps and Brushos. 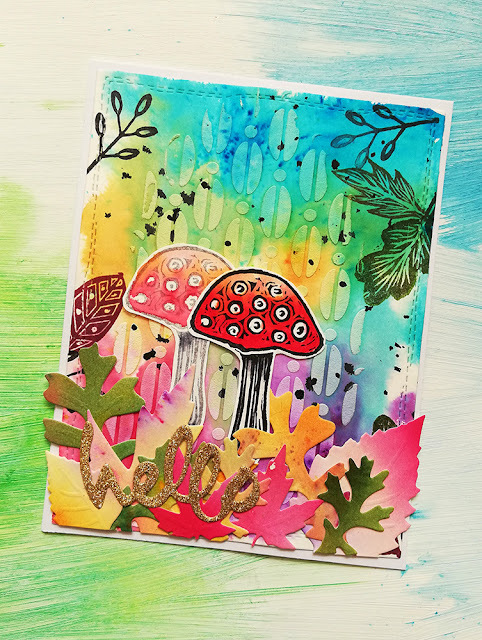 I also used a stencil from STAMPlorations and dies from Tim Holtz. 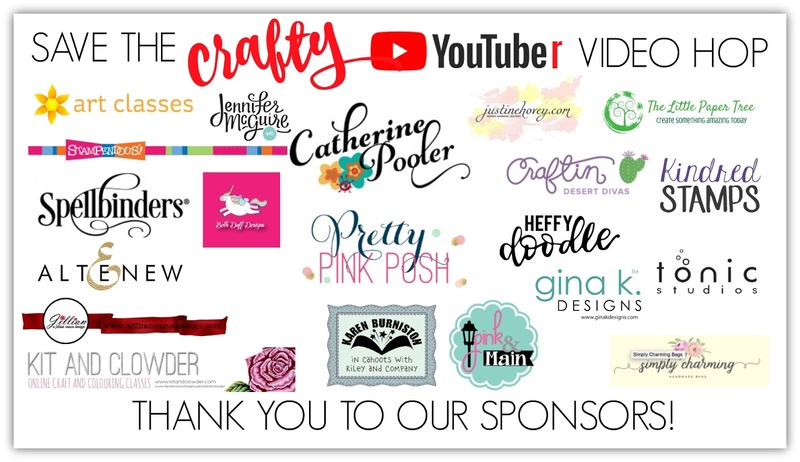 There are amazing sponsors for this 5 day hop and I have also a giveaway on my YouTube channel, for one more chance to win a prize. Theser are our amazing sponsors!